It appears there is truth behind the popular phrase about time speeding by the older you get. After hitting the ripe age of 30 back in September and taking a nice little road trip from my home north of Seattle to the Southwest town of Albuquerque at the end of that month, time seems to have slipped by with ease. And it appears I haven’t done one of these podcast things since July! 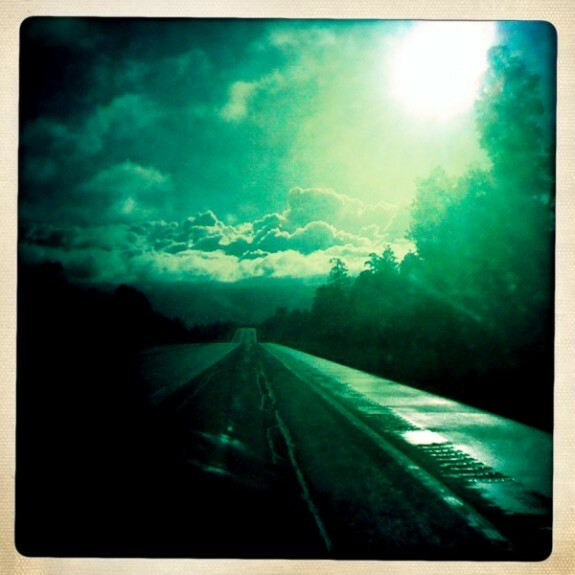 I took that photo up there somewhere along the side of the highway in northern New Mexico. It was so warm, then — 10am and already hinting at 75. Andi and I pulled over to catch a stretch and take in the view. The sun was bright, the sky a deep blue. The clouds stood stark and white against it all. Yet the photo turned out dark and mysterious. There’s a chill to it that fits this cold winter morning; it’s all quite fitting. Yes, it is now late November and holiday season is upon us. For those of us in the states, we just spent the weekend stuffing our faces with food, enjoying family and/or friends, and emptying their wallets at the local chain store. 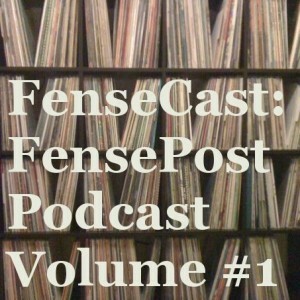 What better to conclude a few days off than with installment #4 of the FensePost Podcast? It was supposed to be a “Black Friday Modern Folk Mix” but it morphed and changed and now it’s something a little different. And it took a bit longer to compile as well. There are folk songs in here, but they’re certainly not folk in the traditional sense of the word; all songs mesh in other genres, but all are worthy of a little extra attention. Sixteen songs, a shade over an hour — I hope you enjoy. love this podcast- great selections! & that photo is haunting.